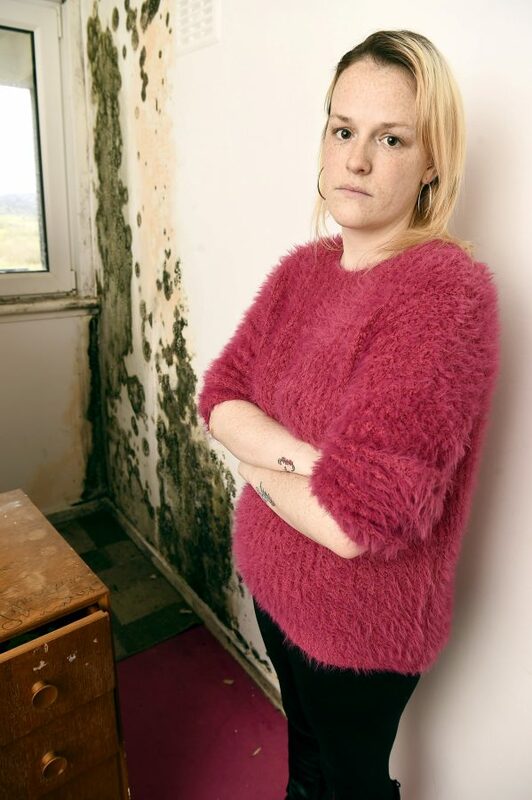 A mum-of-three has slammed the council for forcing her young family to stay in an “unlivable” sodden flat – with mould ridden walls. 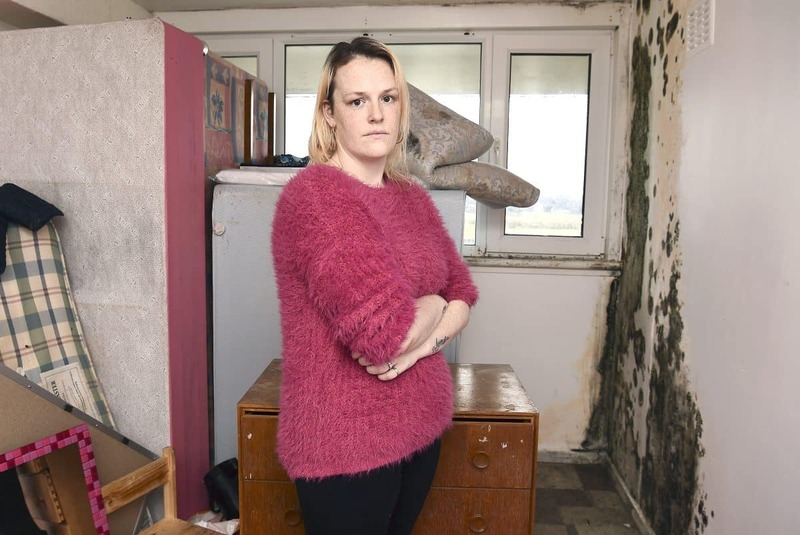 Mrs McNeill said the flat in Muirhouse, Edinburgh is “disgusting” and blasted the council claiming it’s not the type of environment she wants to raise her young family in. Mrs McNeill said: “It’s absolutely disgusting. “My eldest son has been in hospital twice and looks like he has asthma, which we’ll find out when he turns five. “My youngest was also rushed into hospital with breathing problems and it turned out he had a chest infection. 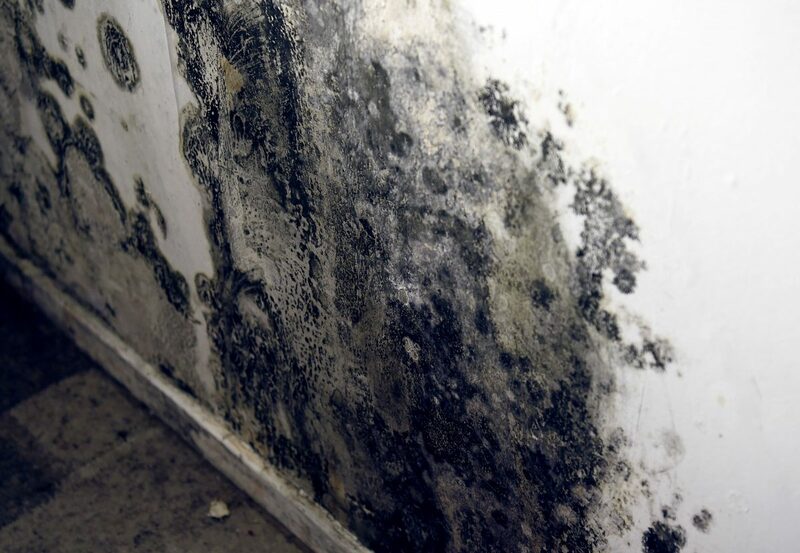 “My mum has said previously that she has smelt the damp on our clothes. “We swapped rooms with my eldest son and daughter because one of the bedrooms is that bad. 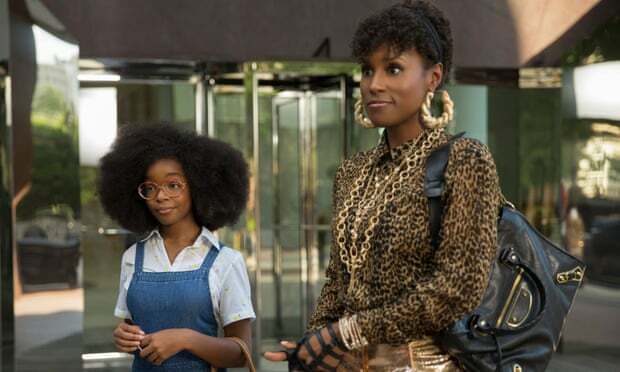 “The bedroom has damp all over the walls and ceilings in the bedroom. “It’s also in the corner of the living room. Mrs McNeill said: “Nine times out of ten Jai would sleep on the sofa. “He has bad asthma and cannot stand to sleep in there. “It has caused arguments between us and I’ve suffered from depression. “We’ve had to buy more furniture and clothes that have been ruined. “It is unlivable in that flat now and it has been for the past five months. “We have no idea how long it will take to fix but we don’t want to go back there. 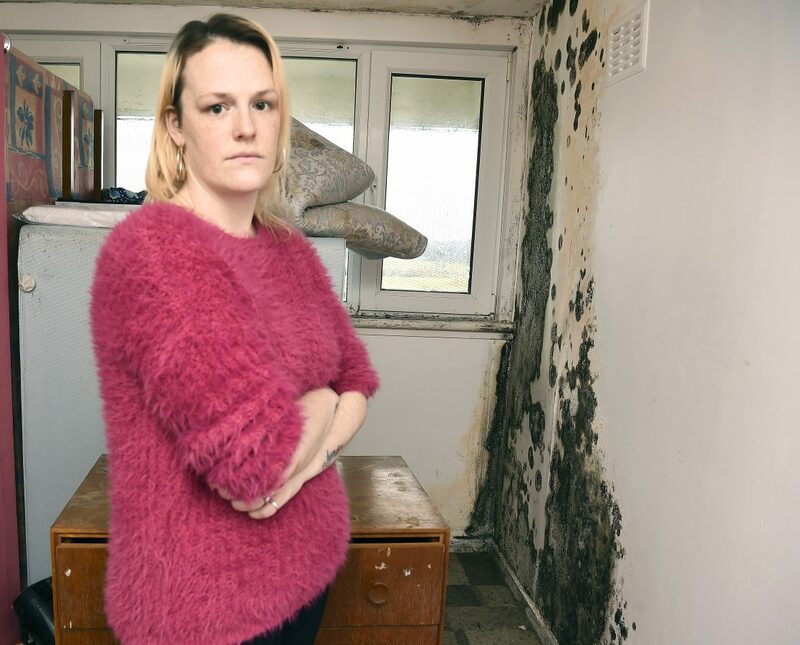 Cllr Kate Campbell, Housing and Economy Convener, said: “We have taken action to resolve the problems of dampness and condensation in the flat. “This initial work was not entirely successful. “We have rehoused the family while further work is undertaken to find a permanent solution to the problem.